The 25GR tells you this wine contains 25 grams per litre residual sugar (25g/L RS in technical wine talk). BUT – don’t be tricked into thinking this will be a sweet, sticky wine. 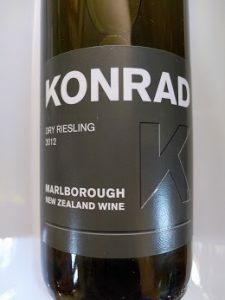 Riesling’s naturally very high in acidity which cuts through the sugar and balances it out … making for a wine which is very easy to drink but also a fabulous pairing with any food that has a hit of chilli. 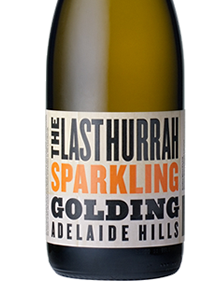 Serve this well chilled and enjoy the floral and stone fruit notes.